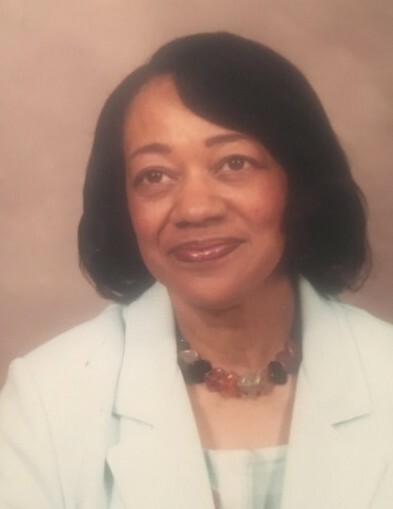 Obituary for Cleola (Coleman) Wright | Nelson Memorial Gardens, Inc.
Cleola “Cleo” Coleman-Wright was born March 28, 1934 in Charleston, Missouri to the late Riler and Etha Mae Coleman. Cleo moved to Fort Wayne, Indiana to be raised by her aunt and uncle; the late Jessie and Ernest Washington. She joined Pilgrim Baptist Church under the leadership of Pastor Dixie.Cleo was married in her early twenties. She wedded the late Herbert Wright, Jr. To this matrimony; they were blessed with one son, Herbert. 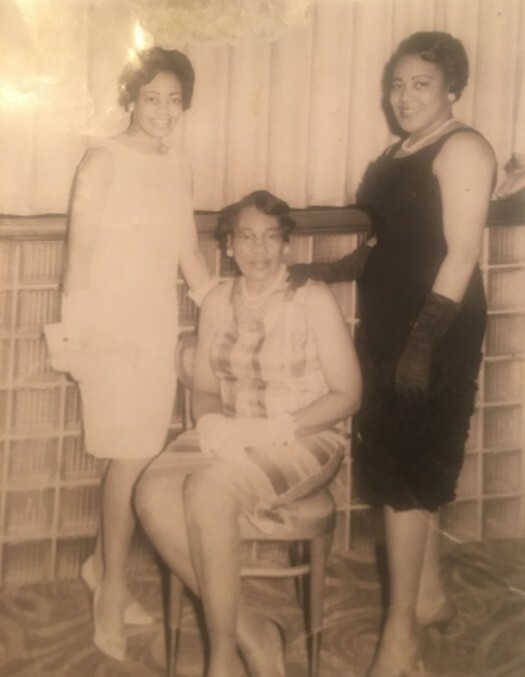 Cleo later joined Greater Progressive Baptist Church under the tutelage of the late Pastor Dr. Jessie White, Sr., where she also learned to play music. She was also an Eastern Star. 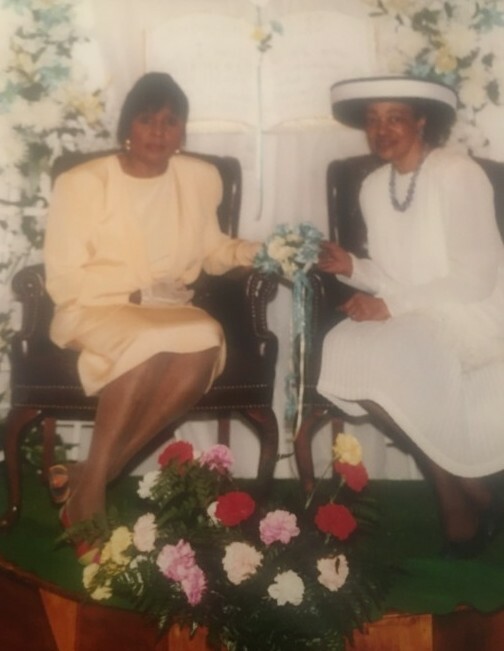 Cleo went back to Pilgrim Baptist Church and served on several committees; visiting nursing homes, singing, and also playing music for other churches in the community. Cleo remained committed and faithful until her illness prevented her from serving. She loved helping others and spending time with family and friends. Cleo graduated from cosmetology school and became an instructor. Cleo’s profession was as a beautician; and those of you that knew her; knew that she did not rush. Cleo took her time, but; when she finished, it was well worth it. Saturday, November 10, 2018 at 6:30 P.M., He didn’t leave her, The Lord took Cleo home! 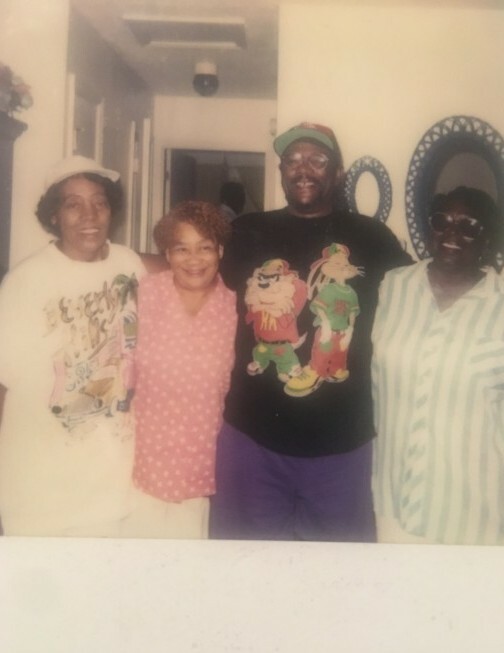 Cleo leaves to cherish her memory, her son Herbert (Gloria) Wright, stepson, Herman (Beverly) Wright; granddaughter; Rese Goree; great-grandchildren, Lashay, Anthony, and Terrence and a host of nieces, nephews, cousins, and other loving relatives and friends. Cleo was preceded in death by her parents, Riler and Etha Mae Coleman, her aunt and uncle, Jessie and Ernest Washington; four sisters; Beaulah Frazier, Virginia Carter, Marcell Scott, and Evelyn Coleman, one brother, Reverend Edgar Davis, and one grandson, Herbert Lewis.